If you don't know Troye by now, are you living under a rock? Troye Sivan is a very well known YouTuber, equally acclaimed for his music. 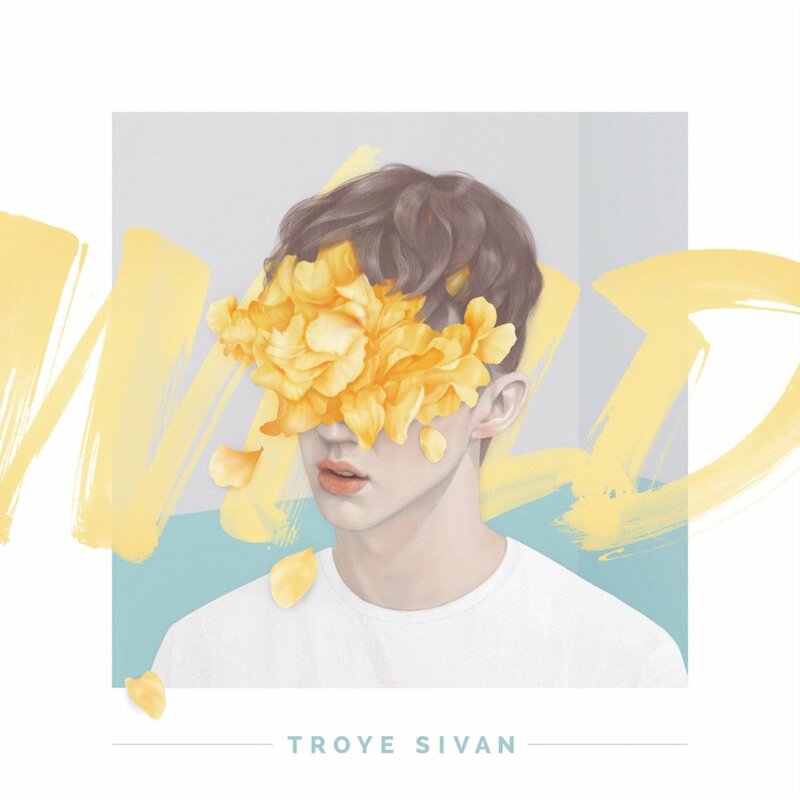 His first EP (TRXYE) was great, but the WILD EP is "stunning and awesome" to quote none other than Taylor Swift herself. The EP features six stunning songs, and Troye proves that it's not always quantity, but quality that matters. My favorite track has to be BITE, it's so unique and transcendent. Troye's voice "makes me feel some type of way" (to quote Sam Smith). Seriously, one listen and you won't be able to get it out of your head.